Talk about your ideas, let others contribute to your ideas, allow creativity and different thoughts to unfold and optimise your ideas. When I created the "Behind The Song" feature, I only ever thought of it as a written feature. That was until I had a lovely chat with the fantastic Kiirstin Marilyn, who had the idea of recording a video of her answering the questions I had. Of course I loved the idea and so now this feature also exists in video form. Kiirstin Marilyn is a singer/songwriter from New York, USA. Her sound varies between Alternative, Electronic and Pop- creating the unique and energetic sound she is known for. Kiirstin has been co-writing with other acts and has been performing in bands since 2005. In 2011 things started to change and she found herself on her solo career path. Her debut EP "Something to Die For" was released in 2012, ever since Kiirstin has released more music and started to opening up, telling stories about her struggles and successes. She soon found her political and social voice, which she represents in her music. 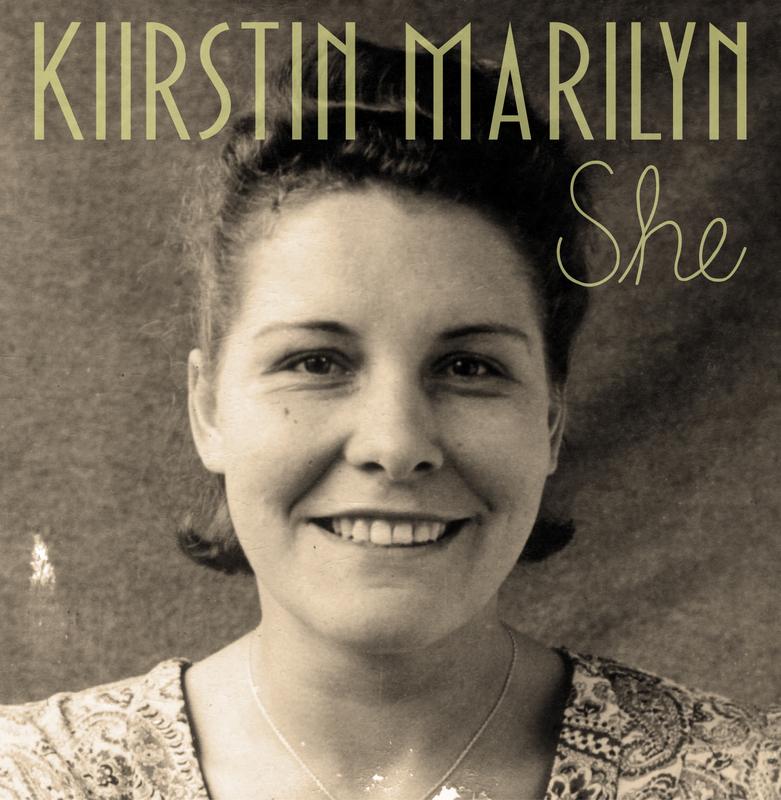 Her most recent single, "She", is the first taste of what we can expect of Kiirstin's debut album. Kiirstin took the time to chat us through the process of writing the song. She shares who inspired her to write it, why she thinks it's an anthem for women and she tells us more about the video shoot for the impressive video. Now that you know all about the song and the video shoot, please make sure to check out "She" below.